If you’re a new YouTuber there will be many tasks to think about to make sure your videos are fully optimised for search. 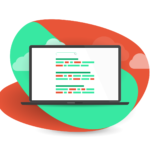 Tasks such as keyword research, writing descriptions, titles and writing transcriptions are just a few. These tasks take time and thought to implement. Once upon a time, content creators had to transcribe their videos to produce subtitles. This was a lengthy and laborious process using a .txt file and a lot of patience. However, these days YouTube has made this task much easier to manage. 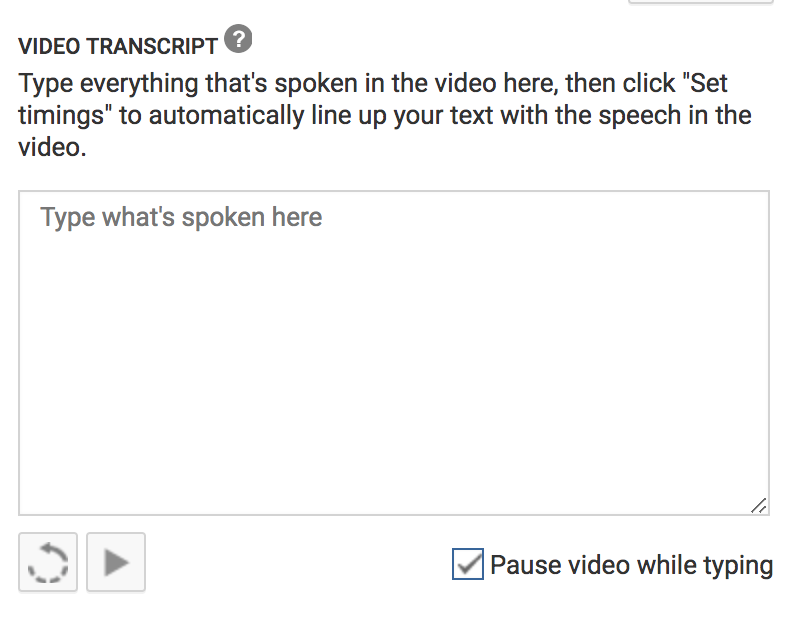 Once you’ve uploaded your video and it has processed, YouTube automatically generates the transcription for you. 1. Select YouTube Studio from your circle profile picture menu in the top right. 2. Select the video on your channel that you want to view the transcription for. 3. Click the video thumbnail or the title to reach the edit page. Then select the Translations and Transcriptions option the Missing Feature menu item on the left. So, what makes transcriptions so important from an optimisation point of view? 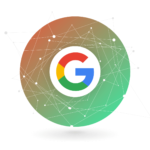 The simple answer is YouTube indexes your video’s transcriptions and uses them to rank your video for some of the keywords within it. Before doing so, you’ll need to navigate to the Transcripts page as directed in the steps above. 1. Select your language from the Add new subtitles or CC button. 2. 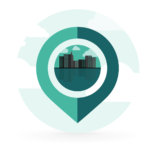 Next select Upload a file from the three options available and follow the simple steps to upload a file from your device. Please Note: Uploading a transcript file will overwrite the current transcription that’s in place. Selecting Transcribe and auto-sync from the three options shown in the image above will present you with an editable box. You will need to type everything spoken in the video and click Set Timings. This will automatically align your text with the speech in the video. Timings are not applied instantly so you will have to wait patiently and check back at a later time. 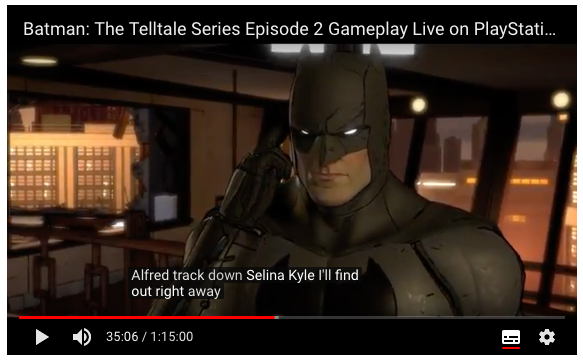 Videos with subtitles/ closed captions display the small logo, shown below, at the bottom of the player in the YouTube search results. 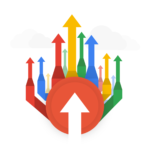 By having subtitles/closed captions you can increase Click Through Rate (CTR), this helps increase your rankings in YouTube Search Results Pages (YSRP). You can search for videos with captions by choosing ‘Type: Closed Captions’ in the YouTube search or by selecting it in the filter section. 1. 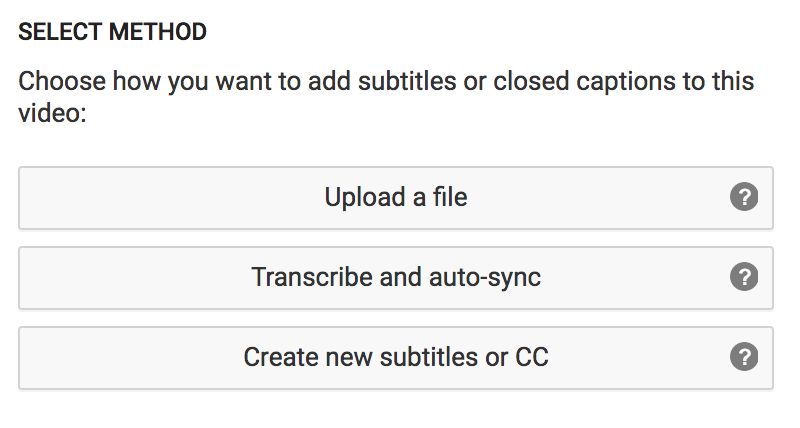 To add subtitles or closed captions to your videos you need to select the third option shown in the image below. Create new subtitles or CC. 2. You will be shown the following screen where you will need to type next to the times on the left the words that are being spoken. 3. When completed click the blue ‘Publish’ button in the top right of the screen. After reading this guide you will be able to use the transcriptions and closed captions with confidence. 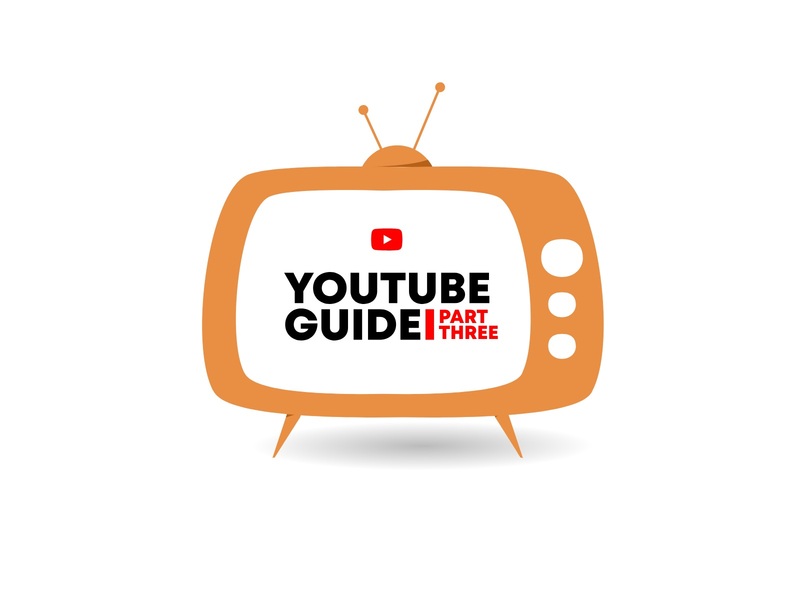 This guide is part three of our series of YouTube guides. Be sure to check out part 1 and part 2 for more help and guidance. 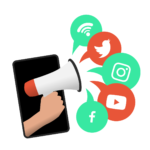 Alternatively, if you require help with marketing your YouTube channel and other social media channels, contact us and our experts can help.